By combining a sleek exterior with its classy interior, the 2018 Audi A3 Sedan is certainly a vehicle for those who are looking for the specific style Audi is known for. The brand that prides itself on excellence has done it again. The A3 Sedan does not fail to deliver on the powerful promise in performance. The A3 includes the high performance TFSI 2.0 liter 4-cylinder engine. This vehicle is built for those who are passionate. Visit Audi Santa Barbara to take one of these well-balanced vehicles for a test drive to see why the Audi A3 is a leader among its class. The 2018 Audi A3 Sedan absolutely optimizes its 186 horsepower 4-cylinder TFSI® engine and delivers 221 lb-ft torque. TFSI® stands for Turbocharged Fuel Stratified Injection, which means that it unleashes higher power output with greater fuel efficiency and produces outstanding responsiveness by controlling the amount of fuel injected into the engine based on the vehicles current speed and acceleration. 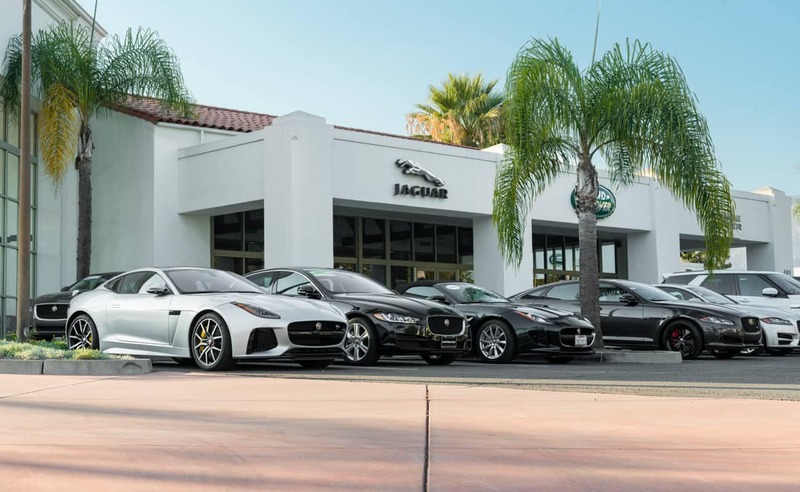 With this kind of power and instantaneous response, it will take great self-control to refrain from leaving other cars in the dust behind you. In addition to outstanding performance, the 2018 Audi A3 comes equipped with state of the art technology. 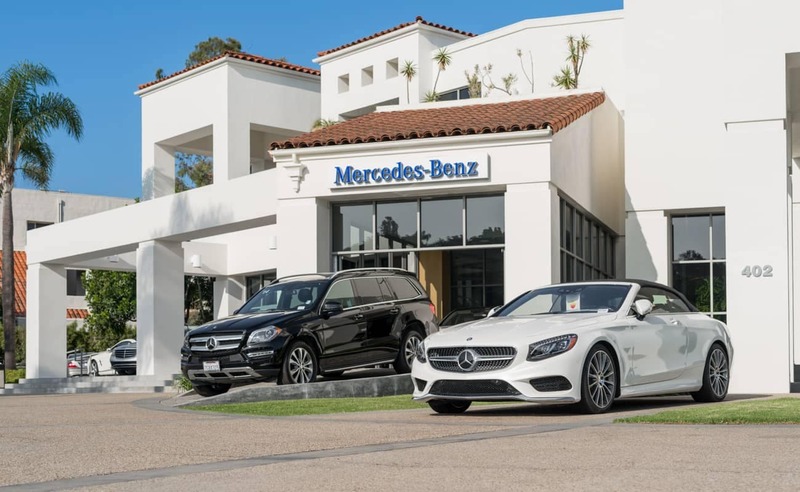 From Bluetooth technology to SiriusXM Satellite radio, this vehicle provides the entertainment features that will tailor the driving experience to your specific liking. Features like Apple CarPlay and Android Auto ensure that you have your phone at your fingertips while gripping the wheel, creating a higher level of convenience along with an increase in safety. As is common to every Audi, the interior design is the perfect balance of ergonomics and style. The leather and the heated front seats are intuitively designed to fit every curve and the leather upholstery exudes the style representative of the brand. If the 2018 Audi A3 Sedan were to be described in one word it would be “well-balanced.” This vehicle balances power and practicality, comfort and style, luxury and sport. It is the vehicle that meets all of your needs and then some. So contact or visit Audi Santa Barbara to learn more about the 2018 Audi A3 Sedan and the rest of our wide selection of Audi’s luxury vehicles. 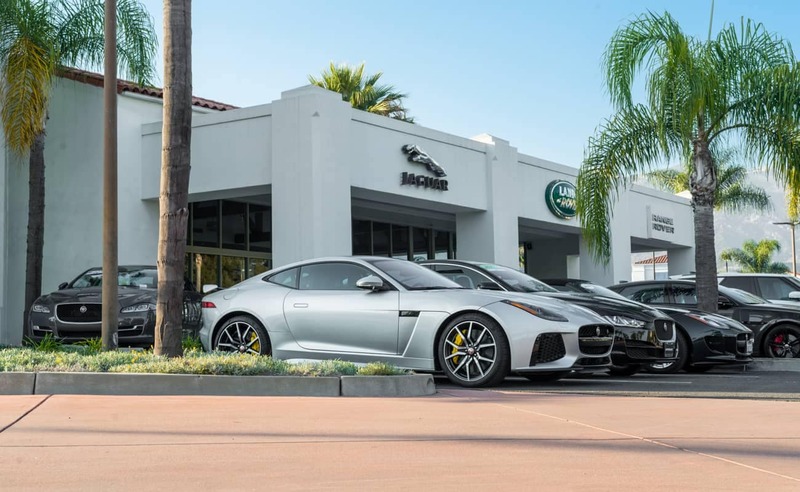 Audi Santa Barbara is located just off the 101 and S Hope Ave. 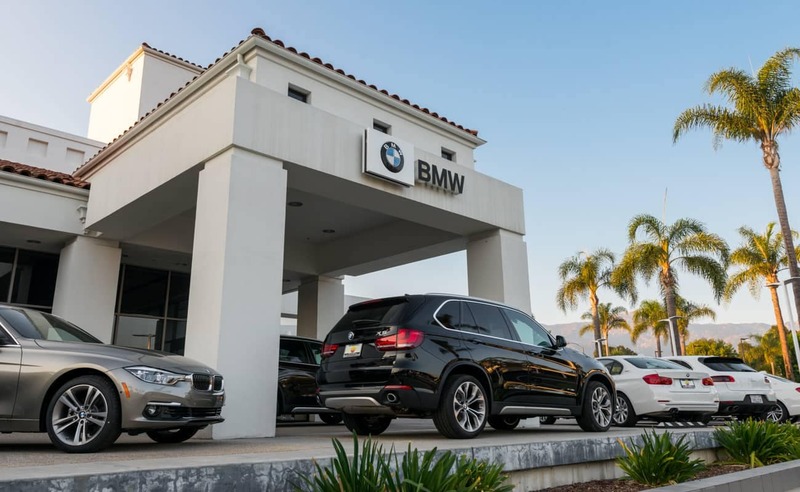 The team at Audi Santa Barbara is strongly committed to delivering an exceptional buying experience. 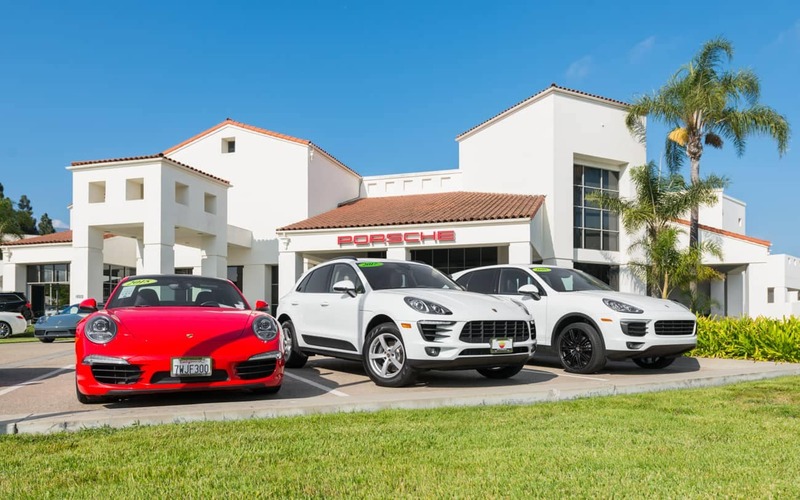 The sale staff offers many years of experience satisfying customers’ needs. 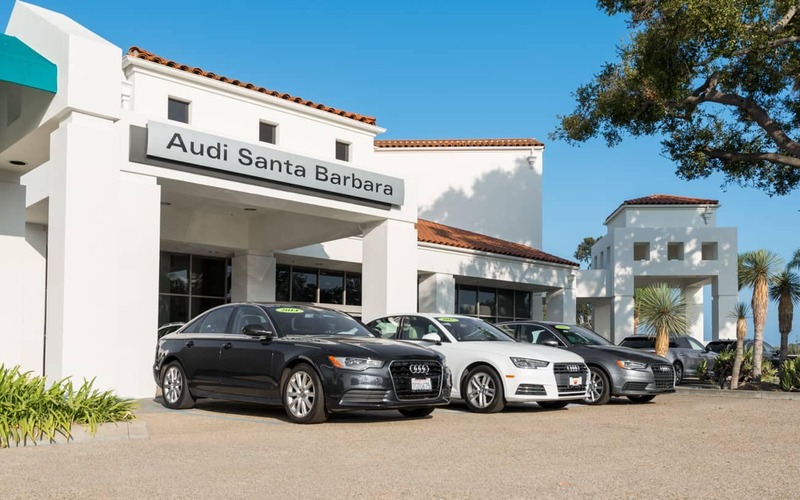 Audi Santa Barbara offers a wide array of new and pre-owned Audi vehicles which customers may view online or on-site at the dealership. 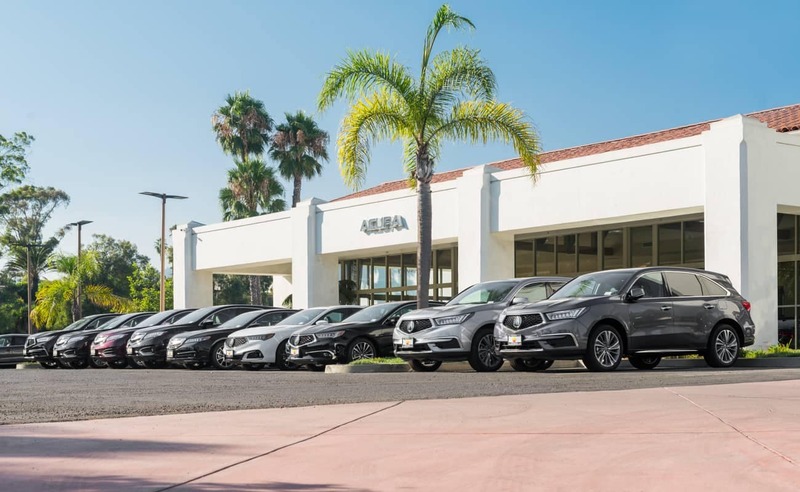 Audi Santa Barbara is a proud member of the Santa Barbara Auto Group and is dedicated to providing the best sales and service experience in Southern California. To learn more about any of the popular Audi models feel free to call, email, or stop by for friendly personal service. 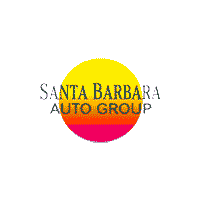 Santa Barbara Auto Group	34.434019, -119.7466.